I am so sorry about the silence on Bec Boop Fashionista World over the weekend but I do have a very valid excuse! Bec Boop received an exclusive invitation to the #LDNBloggersParty (this was guest-list only) hosted by the gorgeous Scarlett Dixon of www.scarlettlondon.com which was held on Saturday 29th June in the Dirty Martini bar, Hanover Square, London. I could not have imagined a more exciting setting for my first bloggers meet-up event! 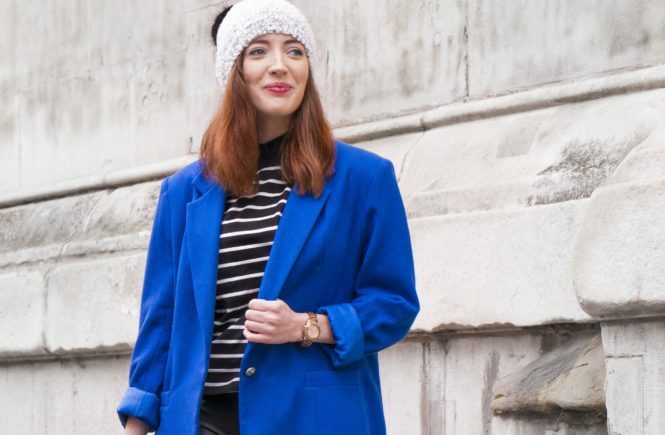 Not only was I going to be mixing with new bloggers and professional bloggers from the UK but there were also going to be some brands and presentations for us on the day. I then took the opportunity to do a bit of shopping in London over the weekend. I was only reunited with my laptop today to share my exciting story with you. Although I had an early start travelling from Ireland, nothing could have dampened my spirits for the day ahead. I took the train from the airport and posted my train selfie on instagram. I enjoyed looking at all the other attendee’s train selfies as they made their way to London for the event using #LDNBloggersParty on Twitter. As the Pride parade was also on in London on Saturday I darted across Oxford Street just in time to make it to Hanover Square without any delays. 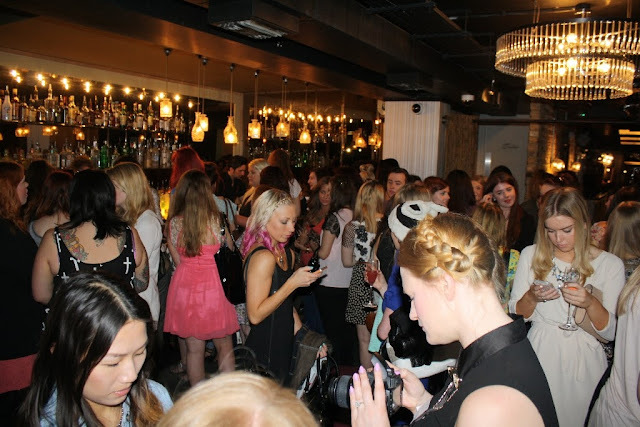 Feeling slightly nervous but comforted by the fact that there were a lot of other bloggers attending who were also new to these events I arrived at the Dirty Martini Bar just after 1.30. The venue was just starting to fill up and I got chatting to some lovely bloggers who arrived around the same time as myself. It felt like we all new each other and it was so easy to introduce myself to all the friendly faces around the room. It was great to finally meet the bloggers which I had been interacting with on Twitter and to finally put faces to the blogs! 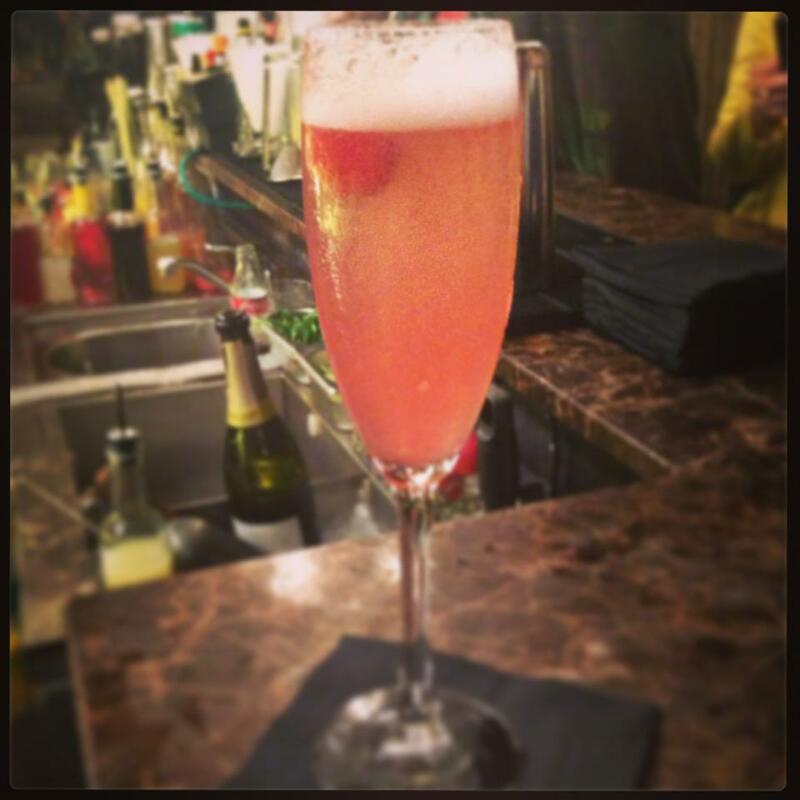 Since it was Happy Hour I just had to treat myself to a Raspberry Bellini from the extensive cocktail menu which was perfect to settle the nerves! I took a browse around the stands which were set up for us. This included a DIY styling station organised by Cloud Nine and I was also given an exclusive lookbook from the Quiz Clothing team which was made specifically for the event! I then checked out the gorgeous beauty products which had been brought to the event by Oriflame and I hope to provide you with more information on their products in a future post. I also had an informative discussion on SEO for Bloggers which was a presentation the team at Search Laboratory had put together for us. This was something I found very beneficial and can definitely put to use. Just as the party was starting to wrap up we were given a goodie bag jam-packed with amazing treats which included lots of beauty products and a fab pink blogger necklace. I said goodbye to my new blogger friends Emma from Fab Head To Toe and Fran from The Fashion Lover who helped make my first blogger event experience so much fun! 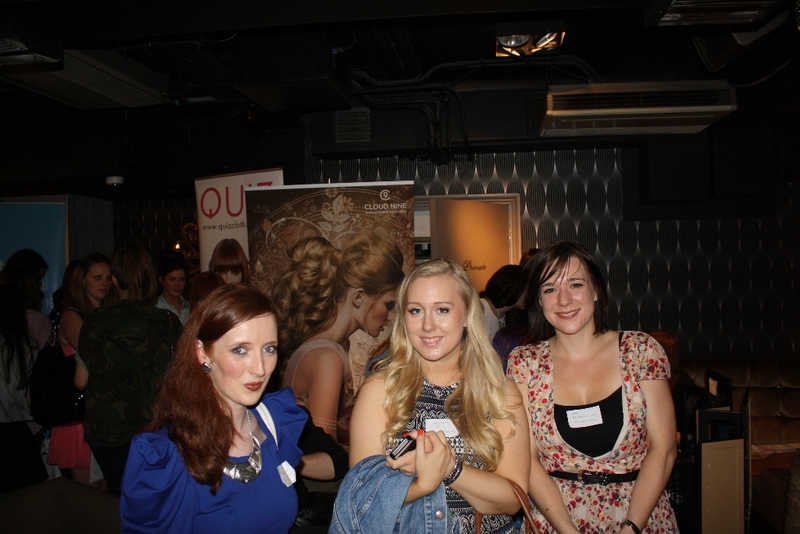 Have any of you ever attended a blogger meet-up? 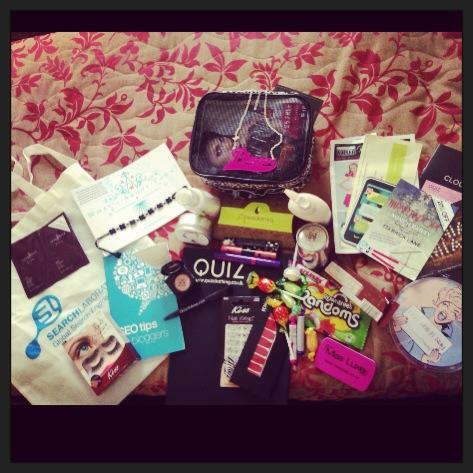 What was your first blogger event experience? 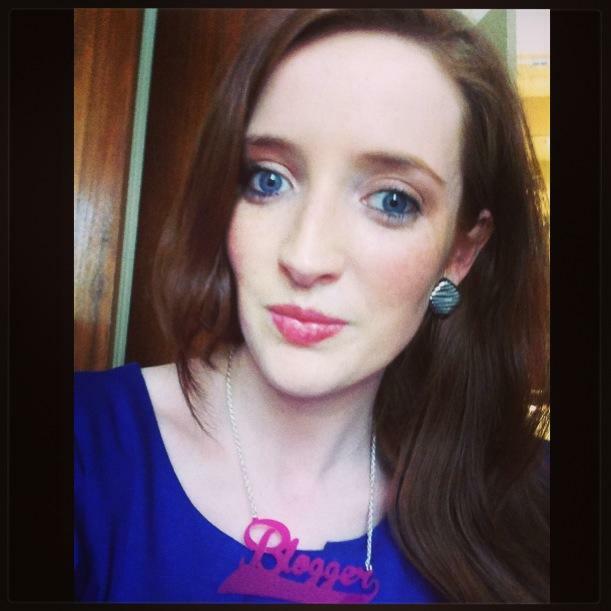 Don’t forget to vote for Bec Boop Fashionista World in the OohLaLa blog awards. Voting ends this Friday and all the details are HERE! Thanks so much for coming, I'm sorry we didn't get a chance to chat for longer but you looked gorgeous (your dress is lovely) and I'm so pleased you enjoyed yourself! Hopefully we can catch up again at the next event!